Natural bodybuilder whose competed with the National Physique Committee as an amateur. He has over 70,000 followers on Instagram. He graduated from the Eli Broad School of Business at Michigan State University in 2018 with a degree in Logistics, Materials and Supply Chain Management. He's also worked as an online trainer and offers customized training plans through his BozFit company. 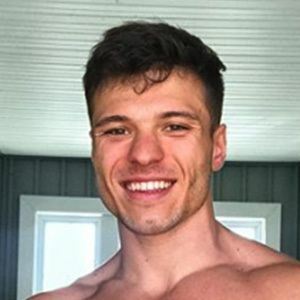 He's dated fellow bodybuilder Alice Rebecca Klomp since July of 2017. They both attended Michigan State University. 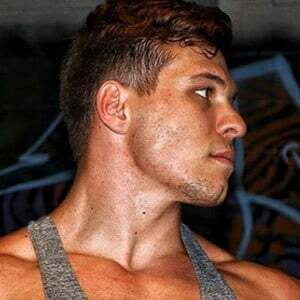 Houston Jones is also a bodybuilder from Michigan.